Nate Miller's Tabletop Games: Wargames Unlimited has moved! A new home for No Limits and No Quarter. Wargames Unlimited has moved! A new home for No Limits and No Quarter. 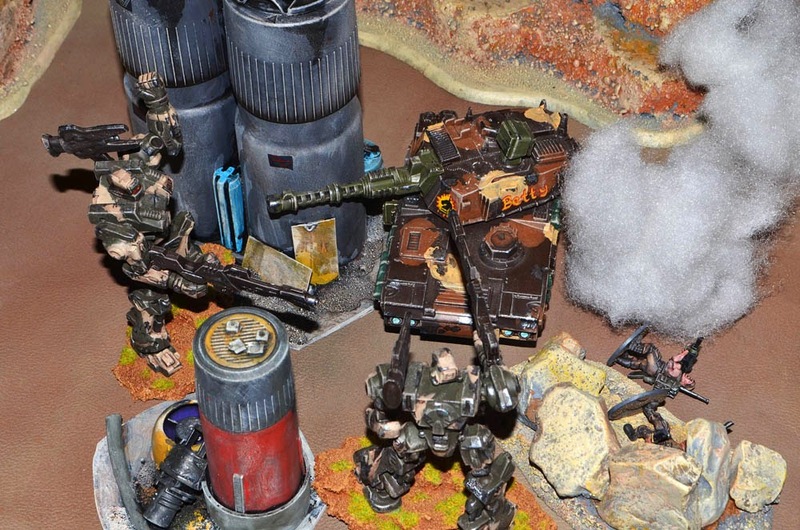 If you have be following my gaming blog for a while now you know that I have been using the free No Limits rules from Wargames Unlimited for my science fiction miniature games. After several years at the same web page the owner of the Wargames Unlimited site had decided to move his content to a blog format. There are now two blogs to cover the Science Fiction rules No Limits and the Fantasy Battle rules No Quarter. The Wargames Unlimited forums will remain at the same address. If you haven't tried either of these excellent game systems you should give them a shot. They are very fun and flexible systems suitable for somewhat experienced table top gamers who prefer to design armies they are interested instead of being told to choose from a list.